Yes this does totally matter. Subdomains usually get treated as distinct websites by Google. Google Webmaster Tools are setup for this, Google Analytics also needs an extra step to track across subdomains, you get the idea. Matt Cutts is pretty clear that this shouldn’t be a decision that you labor over and it, whichever is easier for you. The old Google used to only return two results from a host, roughly equivalent to subdomains, and spammers would create subdomains to get more results on a SERP, this is no longer the current practice from Google as they are able to “squnch” results from a host together. 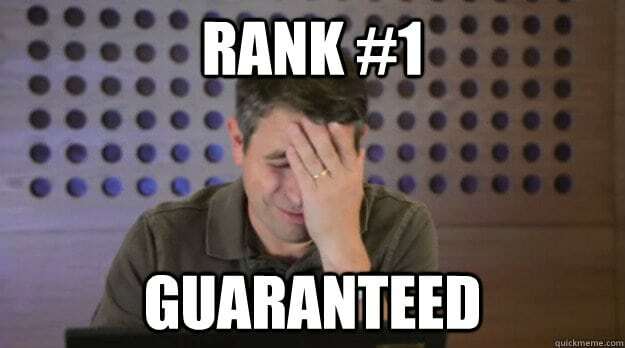 Rank #1 In Google Guaranteed!